How Much Protein Do I Need? How Much Protein Do I Need? » How Much Protein Do I Need? This is a question that is often asked and there is no magic answer, it is going to depend on your individual circumstances, read on to help you work out your optimal protein needs. In the last couple of articles I talked about the importance of eating enough good quality fats, and how to determine your ideal carbohydrate intake. Today we are going to talk about protein, why you need it, how much you need, and who may benefit from increased protein intake. For the average person protein consumption should be about 10-20% of calories, or about 1 gram of protein per kilo of body weight. If your including some protein with each meal as part of a “real food” diet, that includes lots of vegetables and good fats, then you are probably getting enough protein. Unfortunately the average Western Diet that is high in processed foods like breads, cereals, cakes, muesli bars and other low fat foods, this can lead to a low protein/ high carbohydrate diet which is associated with metabolic diseases like diabetes, heart disease and obesity. Also lean meats, fish, chicken, nuts and legumes are lower in certain amino acids like glycine which is mainly found in organ meats and the bones of animals. 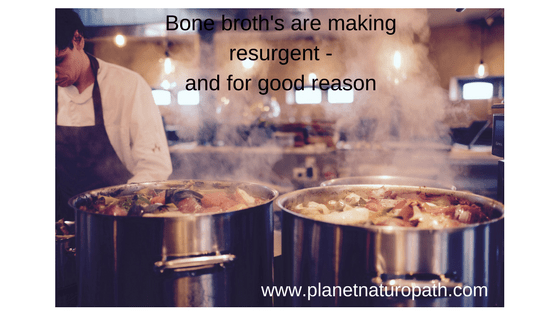 It was not so long ago that organ meats, stews with the meat on the bone and real bone broths were a normal part of the diet, but especially in the last 50 years this has changed. Glycine is important for gut health, methylation and to increase your glutathione levels. Adequate levels of glutathione is essential in our ever increasing toxic world to help with your natural detoxification pathways. A higher protein intake is between 20-35% of calories, or around 1-2 grams of protein per kilo of body weight. This higher protein intake is best suited to people trying to lose weight, athletes, body builders and people trying to balance blood sugar levels. The R.D.I for protein according to the government health guidelines is .75 grams per kilo for women and .84 grams per kilo for men. So for a 65 kilogram woman they are recommended to have 50 grams of protein, and a 75 kilogram man they are recommended to have 63 grams of protein. While this maybe enough protein to stop us from experiencing physical signs of protein deficiency, it is not enough for optimal health. Protein intake is going to vary depending on your goals and your current health. 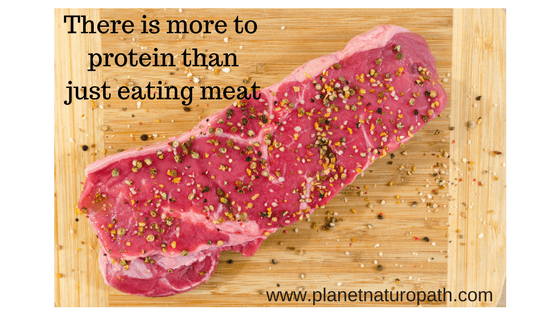 Protein is made up from amino acids which are the main building blocks of the body. These amino acids are used to make muscle and keep our skin, tendons and organs healthy, so getting enough quality protein is important. A higher protein diet is beneficial for weight loss because it is the most satiating of the macronutrients, this leads to a feeling of fullness and reduces cravings for processed foods that are usually high in carbohydrates. Protein intake of around 30% of calories is the optimal range for weight loss. This amount of protein not only helps to reduce hunger, but it also increases metabolism and helps you to eat less calories overall. Starting the day with 20-40 grams of protein can help to balance blood sugar throughout the day, and will stop that feeling of needing to top up with “energy” or more carbs around mid morning. This high protein start to the day is the opposite of what a lot of people do with their cereal and toast breakfast, or their “healthy” fruit smoothie which is full of natural sugars …. but it is still sugar. There is no need to have more than 30-35% of your calories from protein, more does not always equal better, and any excess protein will be converted to glucose in the liver in a process called gluconeogenesis. This conversion to glucose from protein can sabotage your weight loss plans, if you are eating lots of vegetables and healthy fats this is unlikely to happen. Protein is essential part of the diet for pregnant women, it is important in the growth and development of the baby, and this is a stage in life when the quality of the protein is very important. Pregnancy is a time when you do not want to be on a high protein diet (and your body usually lets you know this) and I recommend keeping protein intake to 15-20% of calories. This is a time when I recommend quality over quantity and eating organic, grass fed sources of meats, eggs and wild caught fish. Increasing fats is important during pregnancy and fat intake should make up around 50% of calories, with the rest coming from carbohydrates. If you are trying to gain muscle then increasing your protein (and total calories) is essential, along with lifting heavy things. While men will bulk up with extra protein and weight training this will not happen to women, they will get lean and toned. Bodybuilding and strength focused athletes need around 2 grams of protein per kilo of body weight, there is no evidence that going above this level leads to greater improvement. Endurance athletes are often told they need lots of carbs to “fuel up” for their events, this is not necessarily true …. while they do need carbohydrates, they also need around 1.5 grams of protein per kilo of body weight to prevent muscle breakdown, plus lots of good fats which are a better source of energy for endurance athletes, once you train your body to burn fat for fuel. Elderly people also have increased protein needs and should consume at least one gram of protein per kilo of body weight. 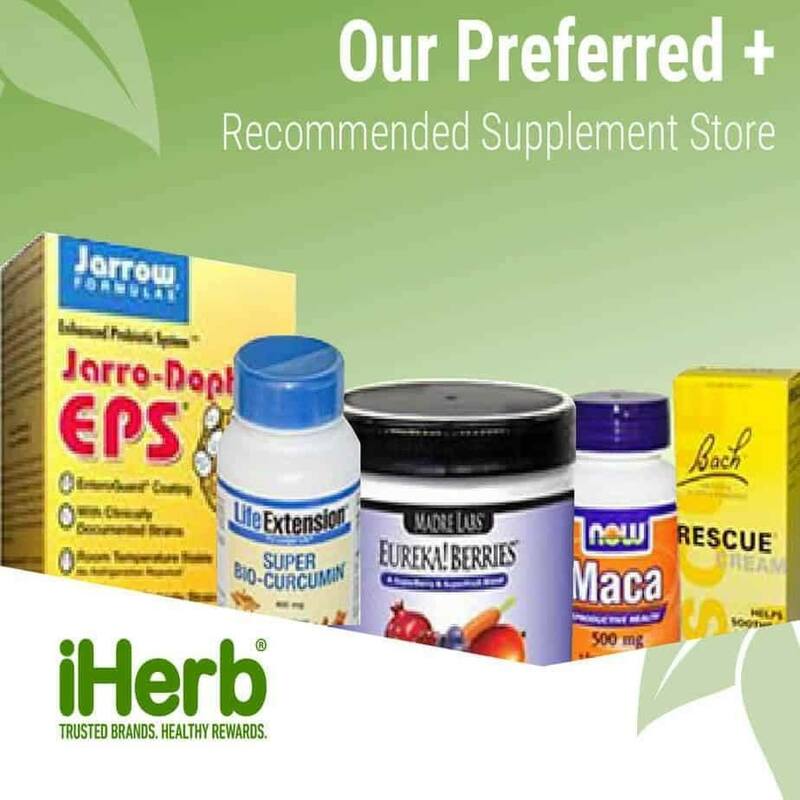 This helps to stop muscle wasting, osteoporosis and metabolic diseases like diabetes. I find that many older people do not meet their protein requirements, especially if they are living alone as it can take more of an effort to cook meals that contain protein. This is especially true for people eating convenient easy to prepare meals like toast, sandwiches, cereals, fruit and sweet treats. To get enough protein you need to have some with each meal, supplementing with protein smoothie’s is often a good idea to get enough protein, especially if you have a reduced appetite. Does Protein Have Negative Affects? Too much protein has been blamed on kidney disease, but this is not supported by the evidence and a higher protein diet will not cause kidney disease. If you do have kidney disease it is necessary to reduce protein intake, but for people with healthy kidney function protein is not a problem. Most people will not over consume protein when it is part of a real food diet that includes lots of vegetables and healthy fats. The only people I see that consume too much protein are people consuming protein shakes on top of eating a high protein diet. It is also important to note that 100 grams of meat or fish does not equal 100 grams of protein, on average 100 grams of meat equals around 20 grams of protein. You can track your macronutrient intake with an app like My Fitness Pal to see how much protein your consuming in a day, you don’t need to do this all the time but it is good to check occasionally, especially if you are not sure if you are getting enough. 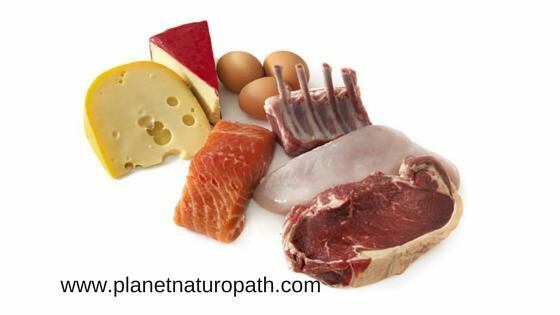 I have just listed why adequate protein levels are important …. so why would you want to do a low protein diet?!? A short period of low to even very low protein intake, this means one to five days can have it’s benefits. Low protein can stimulate autophagy or cell death, this can be beneficial as it can fast track the removal of damaged cells and help promote the regeneration of new cells. The benefits include reducing cancer risk, longevity and improved insulin sensitivity. Focus on the quality of the protein sources, this includes grass fed meats, seafood, bone broths, organ meats and vegetarian sources of protein. 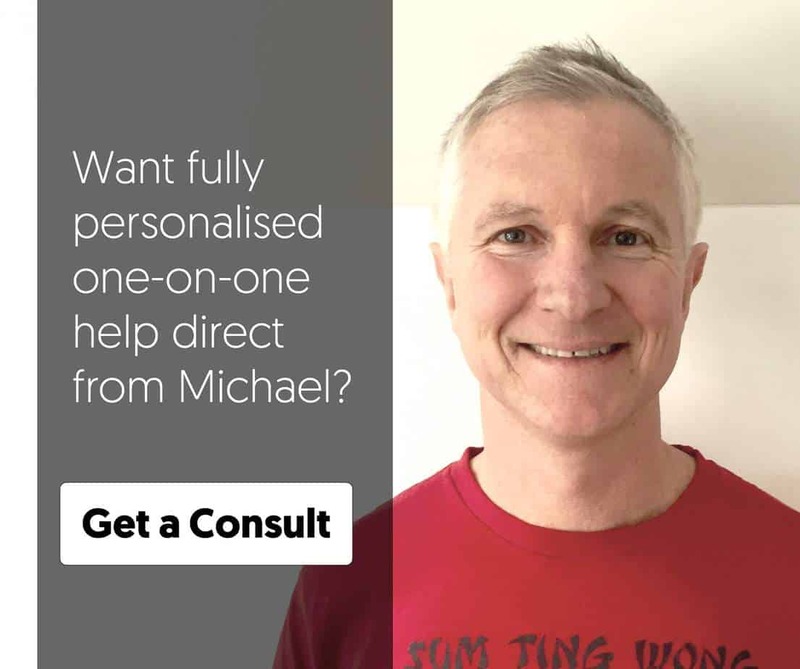 If you have any questions you can email me directly at michael@planetnaturopath.com or you can add a comment below. comment regarding protein blog post… what would be optimal protein for children … what about for overweight children (I mean those with excess body fat around middle, not taller than average children)… how should their protein intake be adjusted? Does the same rule apply for under 11 year olds and under 17 year olds? Thank you for your informed comment. Macronutrient ratios will vary from person to person and as a general rule children should have about a gram of protein per kilo of body weight. If they are already showing signs of insulin resistance they may need to increase their fats and reduce carbs but I would not put them on a super low carb diet.